Can You Use YouTube on iOS 6? Upgrading to a new version of the iOS is usually exciting because it delivers all kinds of cool new features. But when users upgraded their iPhones and other iOS devices to iOS 6, or when they got devices like the iPhone 5 that had iOS 6 preloaded, something had disappeared. Not everyone realized it at first, but the built-in YouTube app — an app at had been on the home screen of iOS devices since the very first iPhone — was suddenly gone. Apple removed the app in iOS 6 and the way that many people had watched YouTube videos on their iOS devices was totally gone. The app might be gone, but that doesn't mean that you can't use YouTube on iOS 6. What Happened to the Built-in YouTube App? The exact reason that the YouTube app was removed from iOS 6 has never been revealed, but it's not hard to come up with a good theory. 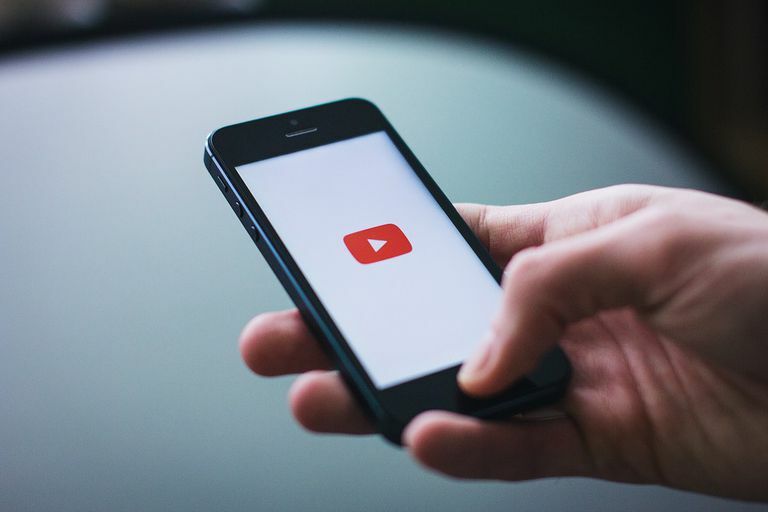 Apple and Google, the owner of YouTube, have been clashing on many fronts of the smartphone market and that Apple may not want to direct users to YouTube since Google owns it. From Google's perspective, the change might not be so bad. The old YouTube app didn't include ads. Ads are the main way Google makes money, so the original iPhone version of the app wasn't doing as much for them as it could. As a result, it may have been a mutual decision to remove the YouTube app as one of the preinstalled apps included with iOS 6. Unlike the issues between Apple and Google that caused the new Maps app to lack Google Maps data and replace it with a questionable Apple alternative, the YouTube change doesn't negatively affect users. Why? There's a new app you can download. Just because the original app was removed doesn't mean that YouTube is blocked from iOS devices. Virtually as soon as Apple released iOS 6 without the old YouTube app, Google released its own free YouTube app. While YouTube may not be pre-installed on iOS 6, you can easily grab the app and get all the YouTube videos you want. In addition to all the standard YouTube features you'd expect — watching videos, saving them to watch later, commenting, subscribing — the app also supports YouTube Red. This is a premium video service offered by YouTube that provides access to exclusive content from some of YouTube's biggest stars. If you already subscribe, you'll get access in the app. If you don't subscribe yet, Red is available as an in-app purchase. Besides the new YouTube app, there's another way that iPhone users can enjoy YouTube: on the web. That's right, the original way to watch YouTube still works on the iPhone, iPad, and iPod touch no matter what version of the iOS you're running. Just fire up your iOS device's web browser and go to ​www.youtube.com. Once there, you can use the site just like you do on your computer. The YouTube app isn't just for watching videos, either. In the latest versions, you can edit videos, add filters and music, and then upload your videos directly to YouTube. Similar features are also built into the Photos app that comes with iOS. If you have a video you'd like to upload, just tap the action box (the box with an arrow coming out of it) in a video-compatible app and select YouTube to upload your content. Remember What YouTube Looked Like Back in the Day?